Star Trek: Discovery has finally revealed its lead character’s name and rank. 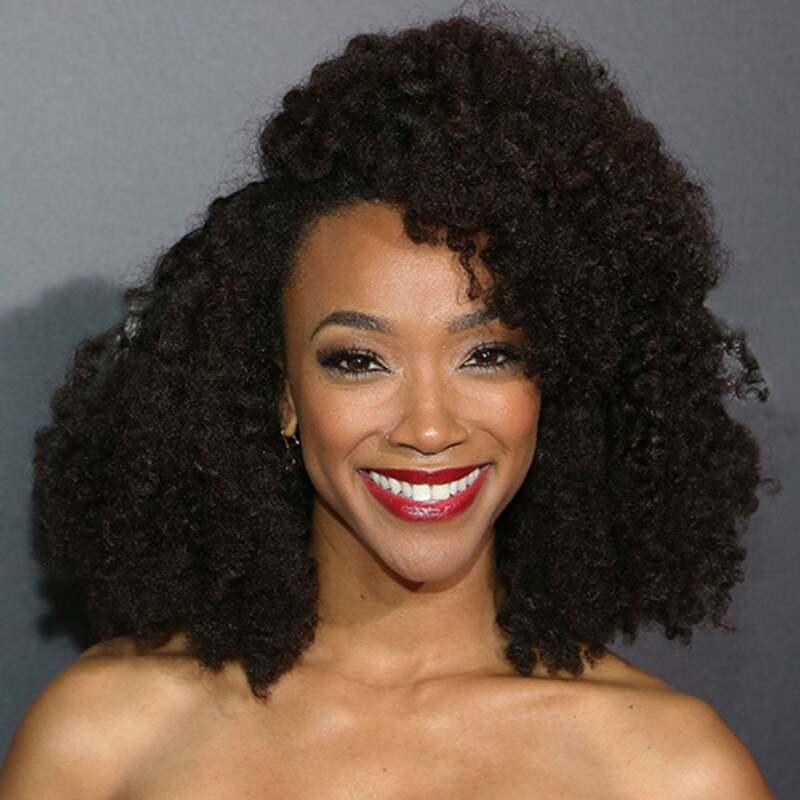 After months of silence on the matter, the CBS All-Access series announced on Monday that The Walking Dead actress Sonequa Martin-Green will play First Officer Michael Burnham. A First Officer is the second in command on a starship, just below the captain. Martin-Green’s character was originally described by executive producer Bryan Fuller as a lieutenant commander, but in the Trek-verse that rank can also be the ship’s First Officer (so perhaps she’s both). Star Trek: Discovery marks the first time the lead character in a Trek series hasn’t been a ship’s captain, which Fuller noted gives the series a chance to tell a different kind of story. Some sites have previously assumed her character’s name was “Rainsford,” which was a codename put out by the production. Spoiler for Walking Dead fans who have not seen Sunday’s finale. Martin-Green’s role on the show was first reported by EW.com and has been widely known for months but this is the first time CBS All-Access has publicly confirmed the casting. Martin-Green’s TWD character, Sasha, has been killed off in Sunday’s finale. Oftentimes when an actor is on one show and gets hired by another, the new network will hold off making any formal announcement until their previous role has played out.